Alright here’s the thing, and this might get a little ranty. Back in the day you could do SEO in a vacuum. By that I mean you could hire an agency or contractor, they’d get you a high volume of low-quality links that no one clicked on, and your ranking would rise while you focused on other things. If your expectation is that you can hand off a sales page to an SEO and get the same results, you need to take a long, hard look at your strategy. Because you’re out of date and you’ll be wasting your money. 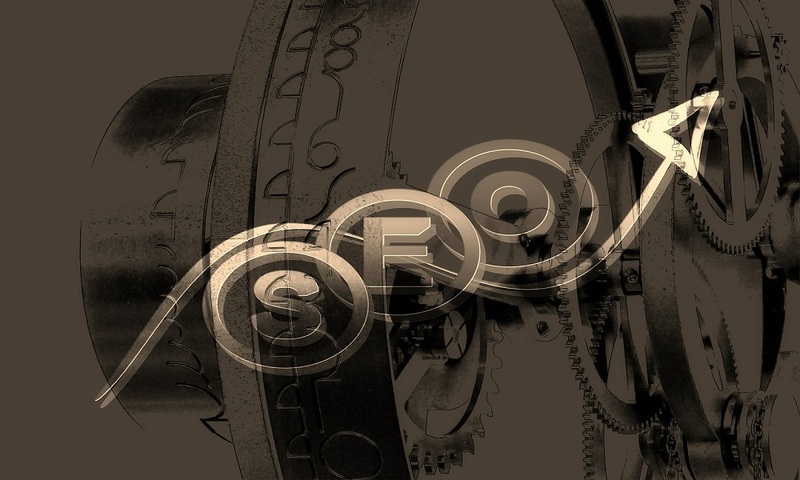 SEO is an integrated strategy today — not just with your wider marketing strategy, but user experience, content creation, and web development. All the signals that search engines rely upon: keywords, anchor text, link and site structure are still intact as primary SEO tools. But these aren’t the whole story anymore. 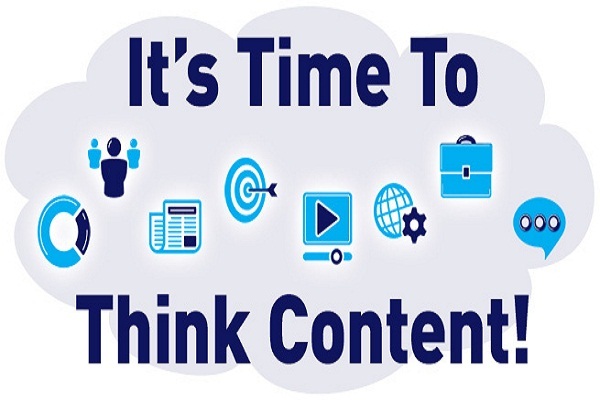 Content is king. More specifically, content that people actually read is king. That means the user experience and content that surrounds traditional SEO signals has a significant effect on whether those signals help or hinder you. I want to restate content that people actually read. “Great content” isn’t enough. Great by whose definition? Yours? We need a more precise description of what types of content matter. That description needs to be generated by you, because the question really is: what types of content matter to my audience? This is the first area of integration we need to talk about. 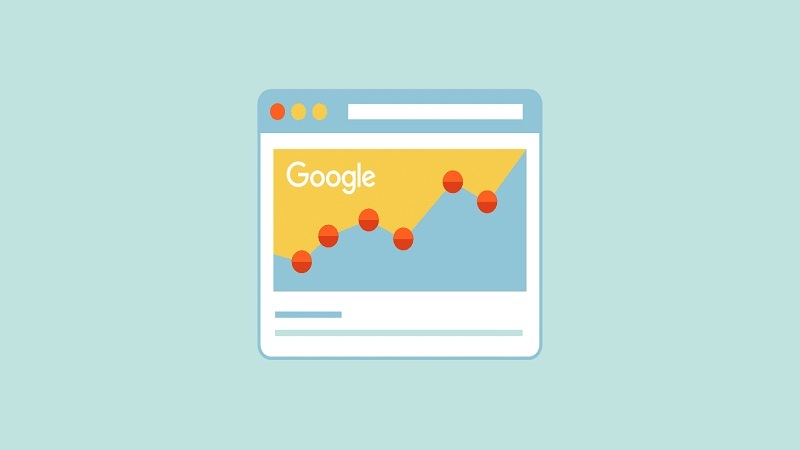 Google’s algorithms have changed; they have introduced new, secondary metrics and machine learning tools that put a site into better context when it comes to user experience. 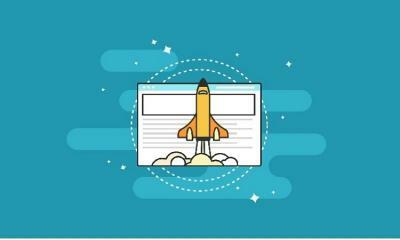 It’s in their interest to produce search results that are useful to people, and so they often develop updates that prioritize pages that people legitimately read. Among other things, they measure these secondary metrics by tracking how long people spend on a site, and whether they “pogo stick” — click on a result, immediately return to the results page, and click on a different link. This, for example, is a sign that the first thing they clicked on didn’t answer their question. So we come to the crux: content that people actually read. This is why SEO is inseparable from your wider digital marketing strategy. If you don’t have useful, informative content that is a value proposition to readers beyond “buy here,” you’re going to end up generating a lot of the signals that Google might recognize as a poor site. This is where lead generation through content marketing comes in. Google is not a storefront. Provide value first, make the sale later. This isn’t to say that using sales landing pages doesn’t work. It does, for a specific set of keywords. When you’re doing research about the keywords you want to rank for, start asking yourself: what do the people making these searches actually want? Are they asking questions? Looking for solutions to personal problems? Investigating the “best version” of a product or service? Or are they straight up looking to buy? Provide the solution that best fits the data you have about the audience. If they’re asking questions, answer them. If they’re investigating a problem or personal pain point, help them with it. If they’re looking to purchase, give them an easy path to do so. Use informative and interactive content to catch a wider segment of an audience and to keep them engaged. Users and search engines both have a more general set of desires when it comes to picking which websites get their attention. You need to make sure your website functions in ways that make it easy to use both by people and algorithms that crawl it. 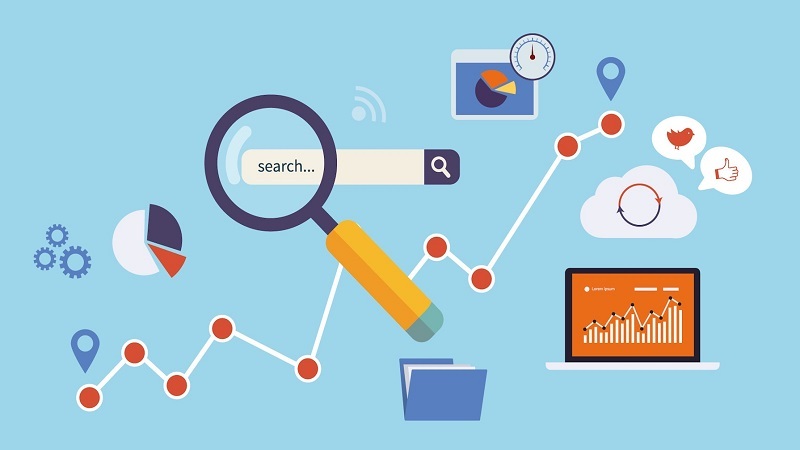 Technical on-site SEO is the practice of optimizing your site to send clear signals to Google and other search engines about what is relevant and what you want people to see. The algorithms can be pretty friendly and will work with you if you give them the right tools. But they’re also good at extrapolating so you don’t have to work too hard. Generally, you want to make sure that your sitemap is clean, there aren’t any errors in the robots.txt, you’ve indicated any links you don’t want the crawler to follow, and have redirected or eliminated broken/duplicate pages. You’ll notice that most of the rest of on-site SEO has to do, again, with content relevance and usability. 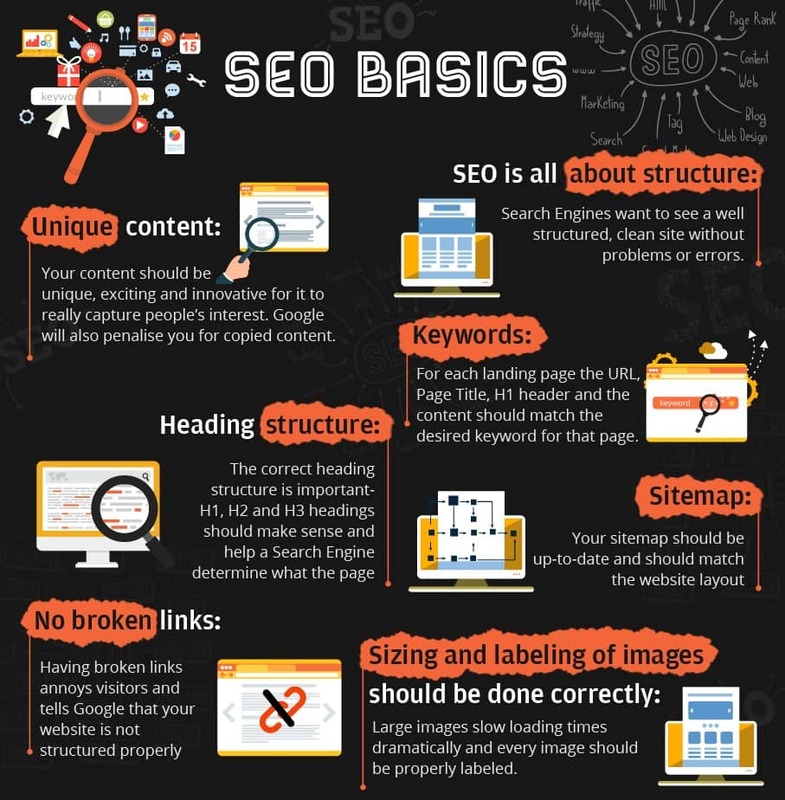 Many of the technical considerations for SEO are less about Google and more about users. Users want and expect certain things, like fast load times, information that’s relevant to their query, a clear path to take in order to find out more about you, and enough website security to trust you with their information. 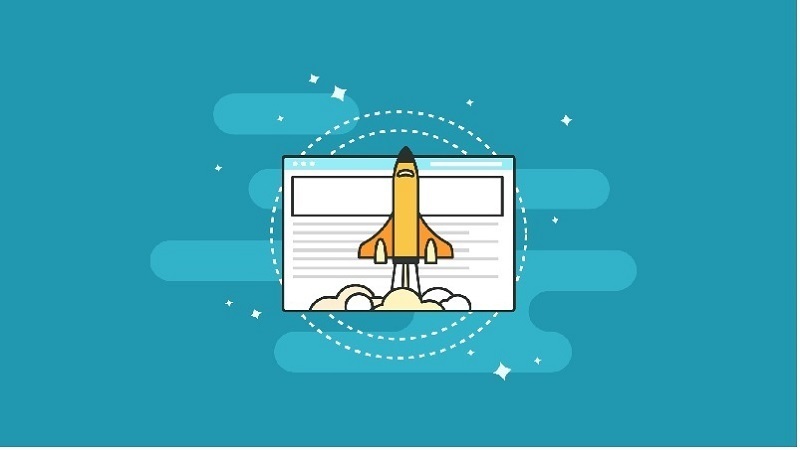 Doing these things well doesn’t necessarily directly improve your SEO, but a friendlier website is more conducive not just to more traffic, but traffic that sticks around. And traffic that sticks around does have a measurable effect. If you want to identify problems, and track the progress of solutions, you need to be able to record and analyze traffic data. If you’re a small business, don’t be intimidated by “data” and feel like you need to invest in crazy tech or hire a team of analysts. 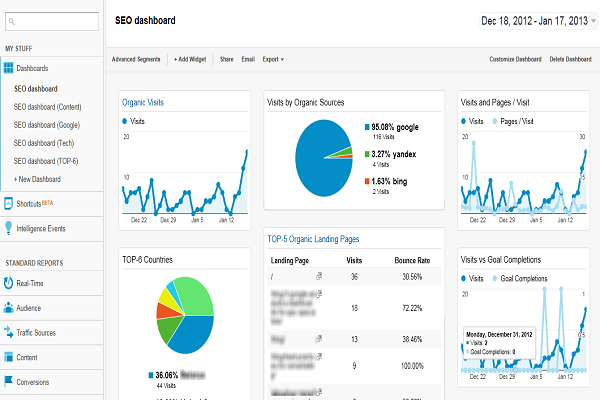 Google is actually making it pretty easy to learn how to use their analytics tools, take the data they provide, and turn it into useful marketing takeaways. The great thing about Google’s traffic data is that it tells a compelling story quickly, because you can be so precise with parameters. As you learn more about your audience, the data tools, and the effectiveness of your campaigns, historical data becomes even more useful in the storytelling about the past and future of your site. This was a rough-and-tumble, quick and fiery rundown of how the SEO industry has been changing and how it affects your digital marketing. There’s a lot more detail to go into, so stay tuned for more. For now, just remember that SEO doesn’t happen in a vacuum. You can’t just outsource and forget. You can outsource, sure, but be intentional with your strategy. Worthwhile SEO is inseparable from valuable content, audience engagement, good marketing sense, and the reputation of your brand.